Bibliotheca Philosophica Hermetica opens again! Rumour has circulated in Amsterdam for a while that Mr. Joost Ritman somehow has managed to re-acquire a sizable portion of his old collection, and has been planning to open the library again. Today, almost exactly one year after the Bibliotheca Philosophica Hermetica was shut down, the story has become official. In the mail I found an invitation to the opening of a new exhibition – Oneindig Vuur (“Infinite Fire”) – on December 16, 2011, hosted by the Ritman library, in its original rooms in Bloemstraat 13-19, Amsterdam. For those who will be in Amsterdam in three weeks, the doors open at 13:30. There will be an opening lecture at 14:00, by Wouter Hanegraaff, entitled “Per aspera ad fontes” (“Through hardships to the sources”). It remains unclear at this point how the library will function once the doors are open again. In the summer I reported that most of the books seized by Friesland bank were being moved back to the BPH location in Amsterdam. This most likely forms the background for the new exhibit that will be put on display in a few weeks. However, as noted previously, the library had to see its staff go during the crisis, and it is very unclear how it will be possible to keep the library open to the public on a daily basis as before. The leaflet I received this morning states that 23.000 manuscripts and printed works are currently in the possession of the new foundation, governed by the Ritman family. It also mentions several grandiose plans and ambitions for the future of the library, including the use of innovative technology, digitization, and online communication. If this means that the library is going to be more of a virtual than a physical resource in the future remains to be seen. Meanwhile, a new website is being built, and we have to wait for the opening to see how this story is going to proceed. Buying back the Corpus Hermeticum? Corpus Hermeticum first edition, previoulsy in the Bibliotheca Philosophica Hermetica, seen for sale in London. (Picture is of another copy). 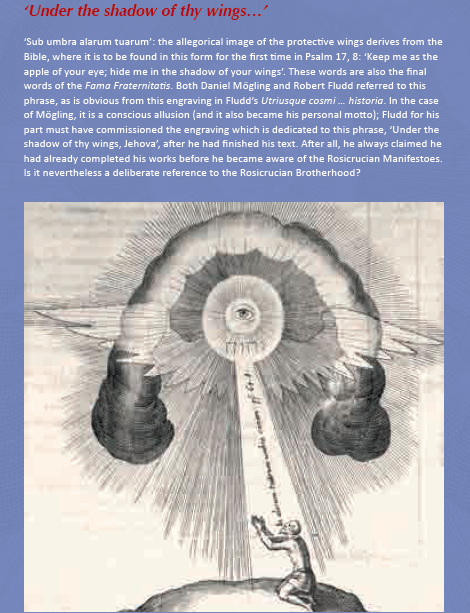 As previously announced, much of Mr. Ritman’s collection of hermetica and rosicruciana is returning to Amsterdam. After settling some of the debt with Friesland Bank, everything except the ca. 300 most valuable items were returned to the collector of what used to be the Bibliotheca Philosophica Hermetica. Yesterday, Brooke S. Palmieri at the bibliophile blog 8vo reported to have seen several of the BPH incunables at the Olympia Book Fair in London, where they were on display at the stand of Shapero Rare Books. 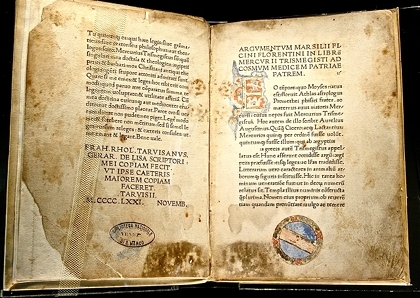 According to Palmieri, among the books displayed was the previously mentioned gem of the BPH, Ficino’s 1471 first edition of (the Latin translation of) the Corpus Hermeticum. I have not been able to find the book in Shapero’s online catalog, and do not know whether any of the old BPH books were traded during the fair. Any news on this would be much appreciated. Read the story at 8vo. New hope for the Ritman Library? This morning the Dutch newspaper Trouw brought some promising news about the Bibliotheca Philosophica Hermetica, or Ritman Library, which was closed last November. Due to a large debt and an ensuing conflict between Mr. Joost Ritman, Friesland Bank, and the Dutch State, the collection was dissolved at the end of last year, with one part going to the National Library in the Hague, and another confiscated by the bank. 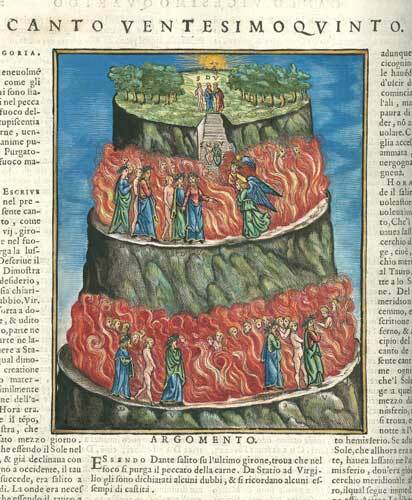 Dante, Divina commedia. Venice, Giovanni Battista, Melchior and Domenico Sessa, 1564. From the BPH collection. Almost a month after the conflict between Joost Ritman, Friesland Bank and the Dutch government became public knowledge, it now seems that things have not turned out well for the famous and unique collection of the Bibliotheca Philosophica Hermetica in Amsterdam. The case has been discussed in the Dutch parliament and national media during the last two weeks. Despite the petition which has gathered the support of academics world wide, and despite the pressure put on Halbe Zijlstra, the Secretary of State for Education, Culture and Science, the Dutch Government has already made the first move towards a dissolution of the collection which may indeed become permanent. Save the Bibliotheca Philosophica Hermetica! 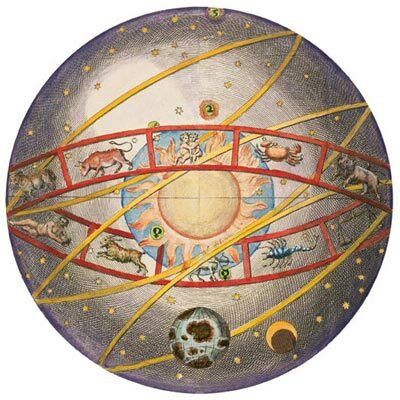 The Bibliotheca Philosophica Hermetica (BPH, or Ritman Library) in Amsterdam has been a very important institution for research into hermetic philosophy and related currents, particularly early modern Rosicrucianism and alchemy, for decades. In a dramatic and very unsettling turn of events, the library’s existence as we know it is now being threatened. It is all very unclear what will happen, but there is no doubt that spreading the word and creating attention around the developments is the least we can do to try and influence things in the best possible direction – to save the library, the staff, and its national heritage collection of manuscripts and printed books. Please sign this petition, and feel free to spread the word to anyone you think should know about this. For more information, read the note below. The blog has been silent for a while as I have been busy with finishing up classes and managing upcoming deadlines, among other things. To get going again, I’ll take this opportunity to write about a book presentation I went to last week. 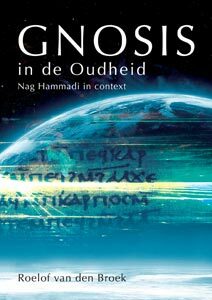 The specialist of gnosticism, hermetism and early Christianity, Roelof van den Broek, presented his latest book, Gnosis in de Oudheid: Nag Hammadi in Context in the magnificent Huis met de Hoofden (“house with the heads”) in Amsterdam. Below follows a few words about the book, the house, and the occasion.